The multi-billion-pound Clair Ridge development was one of six major projects to crank into life for BP last year. Clair Ridge is expected to deliver 640 million barrels of oil equivalent (boe) over the next 40 years. Large projects in Egypt, Russia, Azerbaijan, the Gulf of Mexico and Australia also came online. Other UK highlights included regulatory approval being granted for the Alligin and Vorlich projects, both of which should come on stream in 2020. 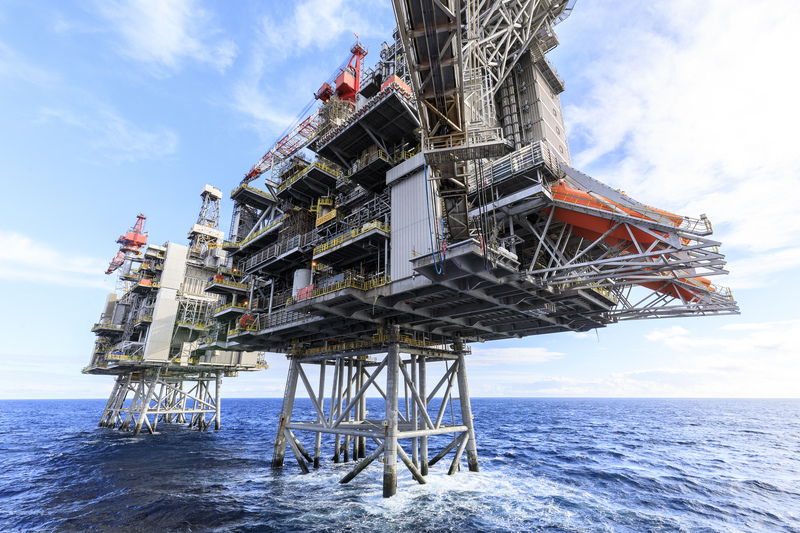 BP and its partners are working towards final investment decisions on the Seagull project and Clair South, the third phase of development of the giant Clair field. Neptune Energy agreed to buy 35% of Seagull from Apache last year. BP has a 50% non-operated stake in the project, while Japex has the remaining 15%. Discoveries were announced last year at Capercaillie in the central North Sea and Achmelvich, west of Shetland. A spokesman for BP said yesterday that both of these finds were still “under evaluation”. The firm sold its 75% stake in the Magnus field to EnQuest last year, while interests in the Bruce, Keith and Rhum assets were divested to Serica Energy. Announcing its full-year results, BP said operational reliability was “very strong” in 2018, contributing to a 3% increase in upstream production to 2.5m boe per day. Output in 2019 is expected to be higher again due to the ramp-up of new oil and gas fields. Total revenue jumped 24% to £232 billion last year, while pre-tax profits rose to £12.8bn, from £5.5bn in 2017, aided by higher oil prices. Underlying replacement cost profits – BP’s preferred measure – totalled £9.7bn in 2018, up from £4.7bn last time. BP plans to complete more than £7.6bn-worth of divestments over the next two years. It is reportedly considering selling its 27.5% stake in the central North Sea Shearwater field. BP chief executive Bob Dudley said yesterday the firm had built a “powerful track record of safe and reliable performance, efficient execution and capital discipline”.